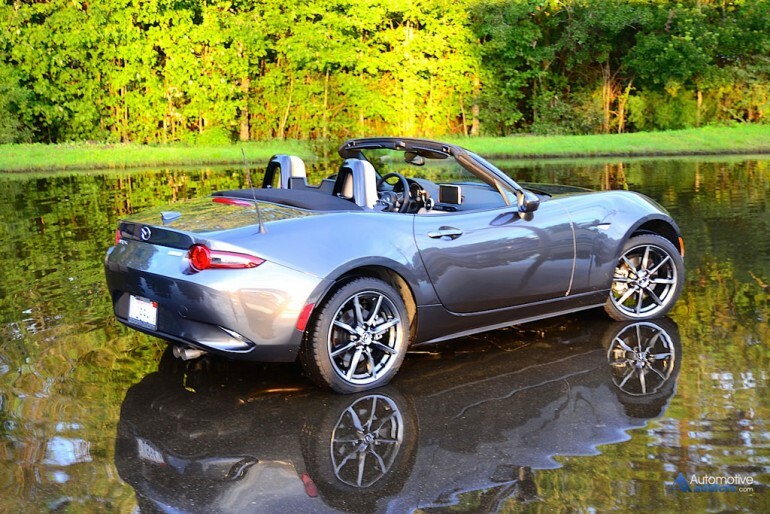 Our Zoom-Zoom excursions continue for yet another week as we get to do a full test drive and review on the all-new Mazda MX-5 Miata. Shifting through the 6-speed manual is fun feat, just like letting the lightweight manual top down in preparation to enjoy the cooler Florida fall weather. 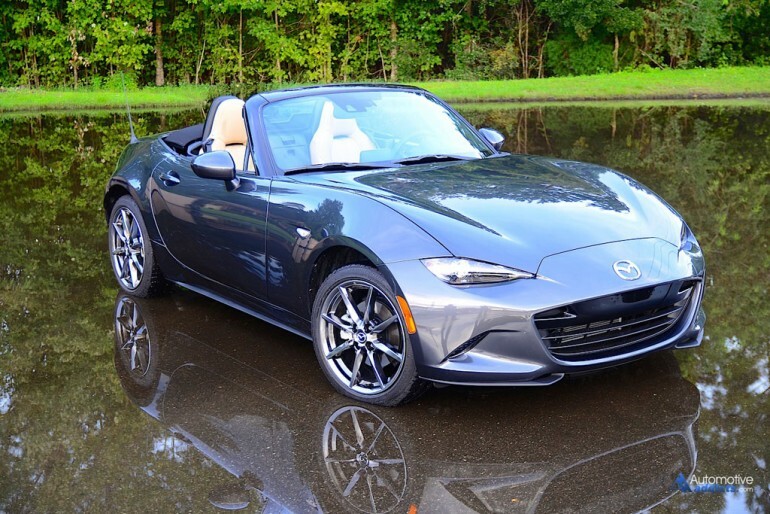 This nimble lightweight is sure to bring smiles to our faces as it feels much faster than its performance numbers on paper. Be sure to check back soon for our review.